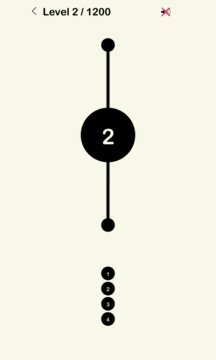 aa2 is our second "hello world" app for Windows Phone. i.e. 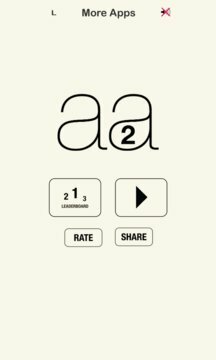 aa 2 is like snake on an old brick phone, it's fundamental.